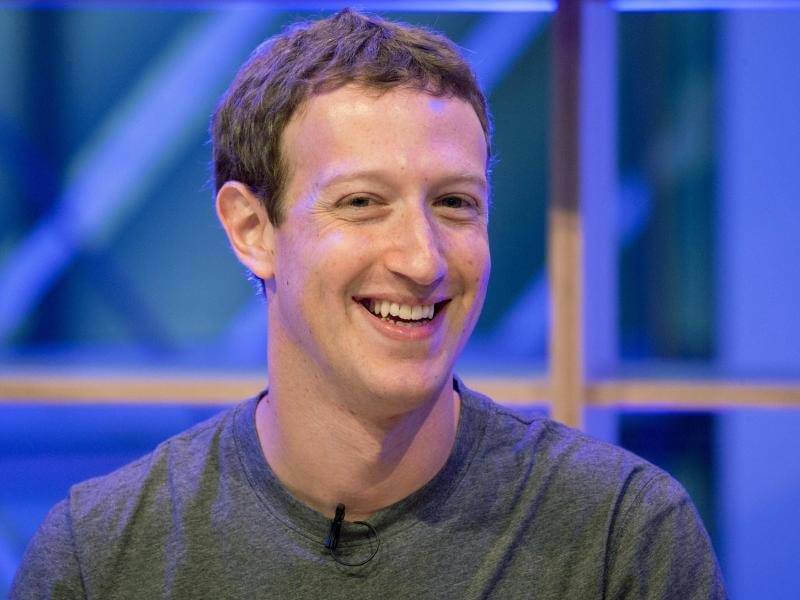 Facebook, the world’s largest social network by a sizable margin, now officially has more than two billion monthly active users according to a post on Tuesday by founder and CEO Mark Zuckerberg. Product Director Mike Nowak and Product Manager Guillermo Spiller in a joint press release credited the millions of smaller communities and individuals for helping them achieve the milestone. To show their appreciation for the many ways people support each other on the site, Facebook said it plans to share several personalized experiences over the coming days. Zuckerberg started Facebook in 2004 while still a student at Harvard. The social network was initially limited to college students but that restriction was peeled away a couple of years later, leaving the service ripe for growth. It would take Facebook a full eight years to attract its first billion users and just five more years to lure in the next billion. In comparison, YouTube has 1.5 billion monthly logged-in users while WhatsApp (which Facebook owns) has around 1.28 billion users. Twitter, although it seems quite popular in the public eye, had just 328 million users as of this past April. Facebook Chief Product Officer Chris Cox told TechCrunch that they’re getting to a size where it’s worth taking a careful look at what they can do to make social media the most positive force for good.